Tasting notes: This is our Russian Imperial Stout that has been aged in a Red Wine barrel for 12 months. 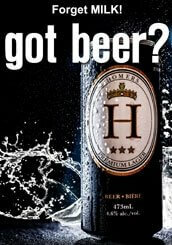 This higher alcohol beer has notes of oak and red wine, roasted chocolate and smoky malt flavours, with a dry finish. Tasting notes: This is our Russian Imperial Stout that has been aged in a Tennessee Whiskey barrel for 2 years. 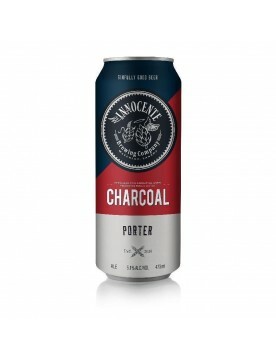 This higher alcohol beer has notes of oak and whiskey, roasted chocolate and smoky malt flavours, with a smooth dry finish.